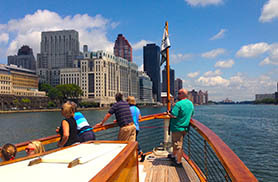 If you are specifically looking for a NYC narrated boat tour, we have some great ones to offer! 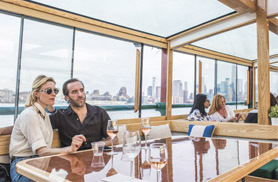 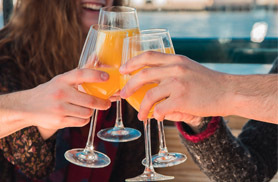 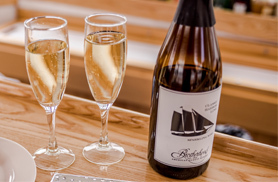 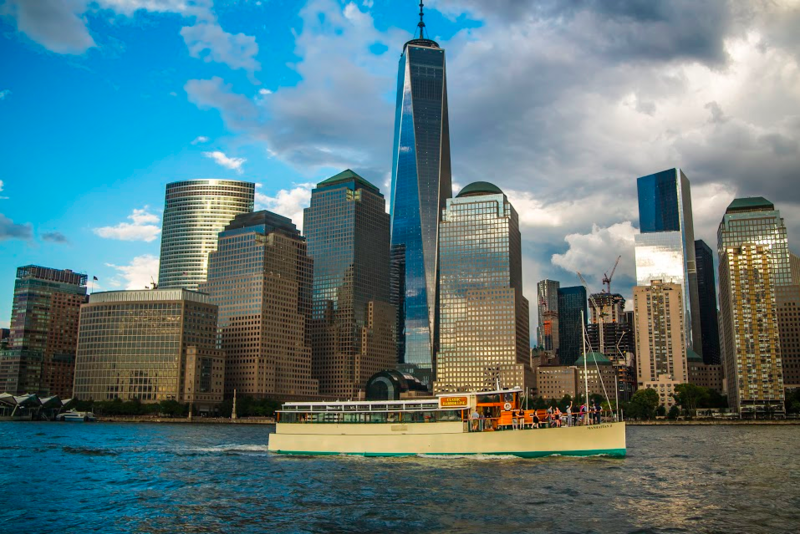 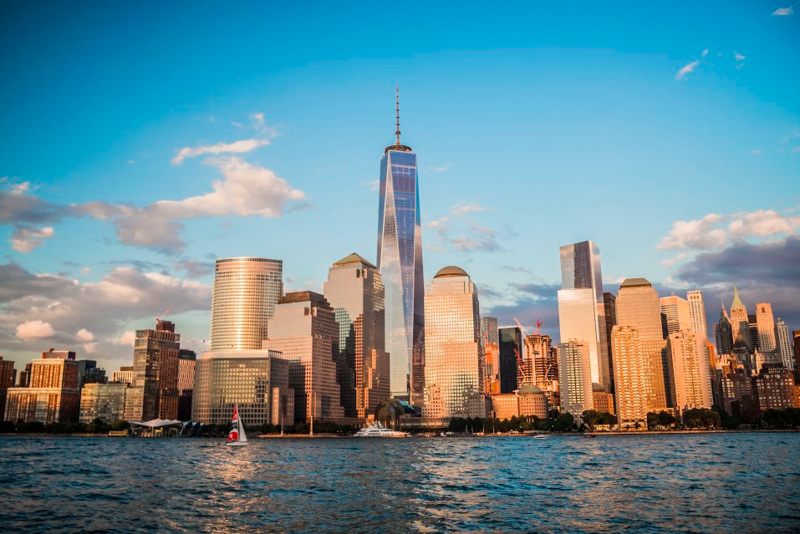 Our NYC Narrated Sightseeing Cruises are perfect for whether you are a local New Yorker that wants to go a few steps beyond the average NYC tour or if you are an international tourist that wants to hear about the most iconic NYC sites. 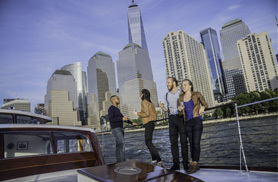 We offer both and our crew is sure to impress you with their professional hospitality! 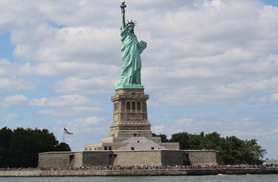 You can choose between a heavily narrated tour or a lightly narrated tour depending on your needs. 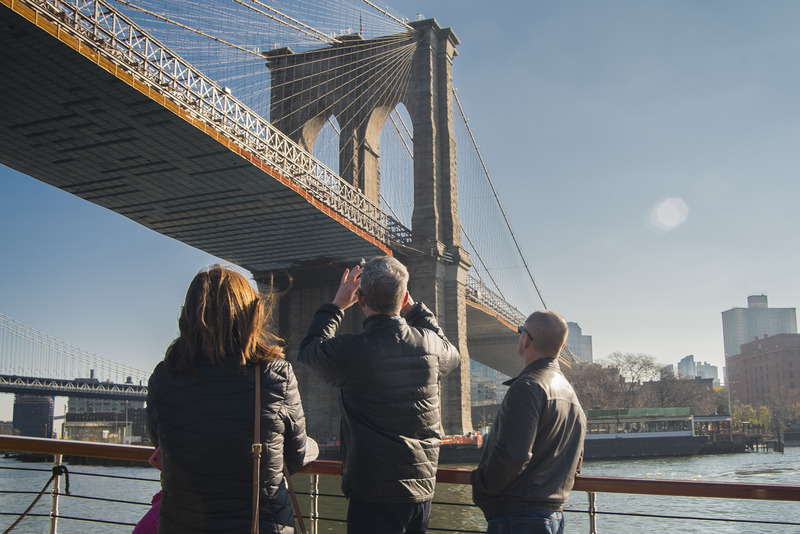 If you want to learn about the NYC architecture from the perspective of the water we have a heavily narrated tour with a dedicated AIANY guide. 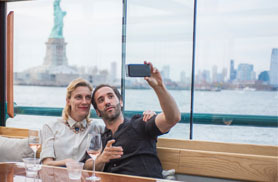 Looking to just get out and see the Statue of Liberty, join us on our Statue and Skyline cruise and listen as our Captain navigates through NY Harbor and points out its iconic sites. 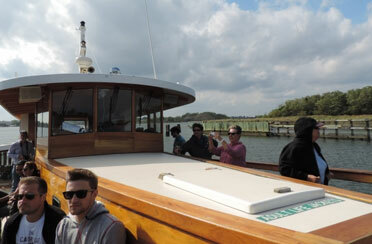 Many of our guests also like to come out to just relax and hear the wind and waves. 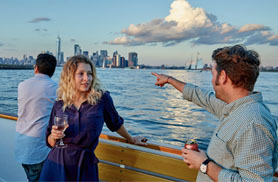 The schooner sails and our late night city lights cruises are the best for a passive tourism excursion where no narration is included. 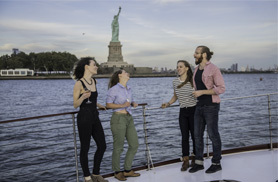 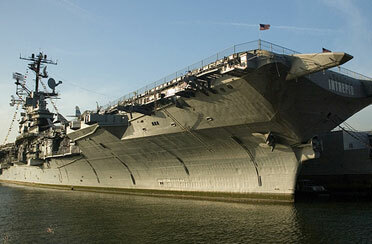 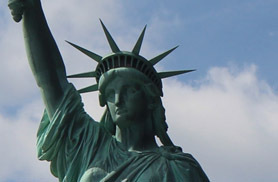 So pick from one of our NYC Narrated Sightseeing Cruises and enjoy NY Harbor in style.